A platform that assists with building an audience and showcasing products could be very profitable. The team appears to have the necessary qualifications and experience to manage their project. Their platform which has been in development for several years has much potential. FLATLAY is a social marketplace bridging content creators with brands on promotions. The tools enable users to upload Flatlay posts, tagged to curated collections sharable everywhere using publishing apps, website & gifs. Users earn on purchases made & influenced via collections & posts. 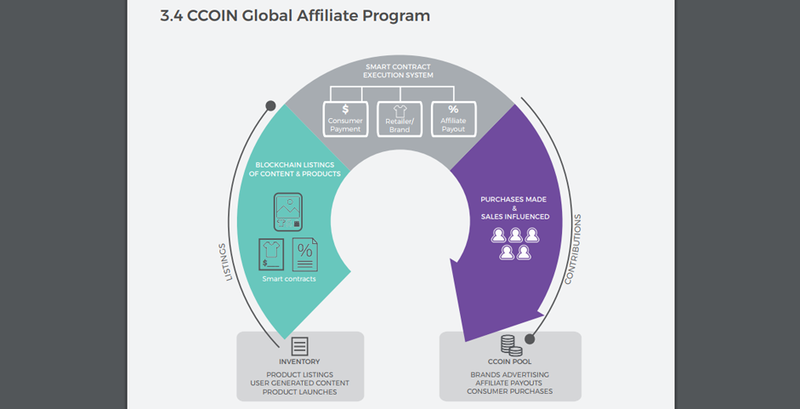 The platform provides direct to consumer access with the publishing tools while brands and marketers are equipped with the FLATLAY Connect portal. Within the portal, brands upload products & offers with the ability to hire content creators while tracking campaigns. 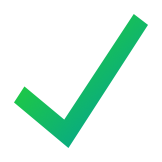 The marketplace provides audience segmentation & targeting across all social channels while partnering with influencer platforms to amplify reach on paid campaigns with a restful API. Precaution should be taken when investing in a company that has not been officially qualified by the regulatory structures in their country of operation. 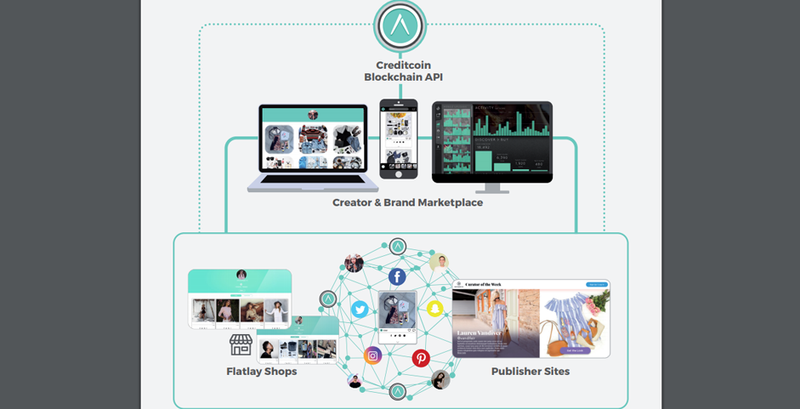 Creditcoin leverages it's FLATLAY platform to assist content creators and brands with an infrastructure that promotes incentivized affiliate and content marketing through the use of their token. Everybody wins with FLATLAY through the use of their attribution technology, brands get exposure, creators get ease of use. There are several perceived difficulties with FLATLAY, in order to be profitable, the platform must attract a certain amount of mass appeal. This gives reason to their debit card proposal. Hobby investors may have much interest in their debit card which allows users to easily convert between fiat and crypto currencies, but don't be surprised if their card isn't available anytime soon or in your country. Building a crypto exchange that integrates fiat with a debit card is a hurdle many crypto businesses want to overcome. 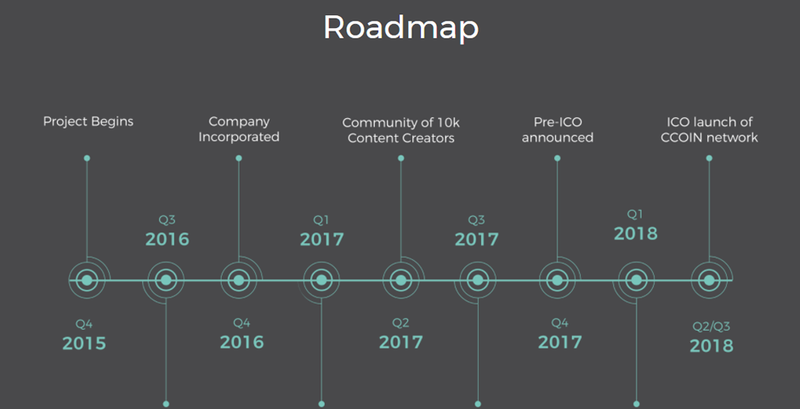 By looking at their roadmap, it is easy to assume that this project has started several years ago. FLATLAY was conceptualized back then, but the integration of their token is a relatively recent occurrence. Expectations of profit are in the distant future with this ICO, it is reliant upon mass appeal and a debit card which lacks needed information and transparency.